It’s high time you step up your shoe game! 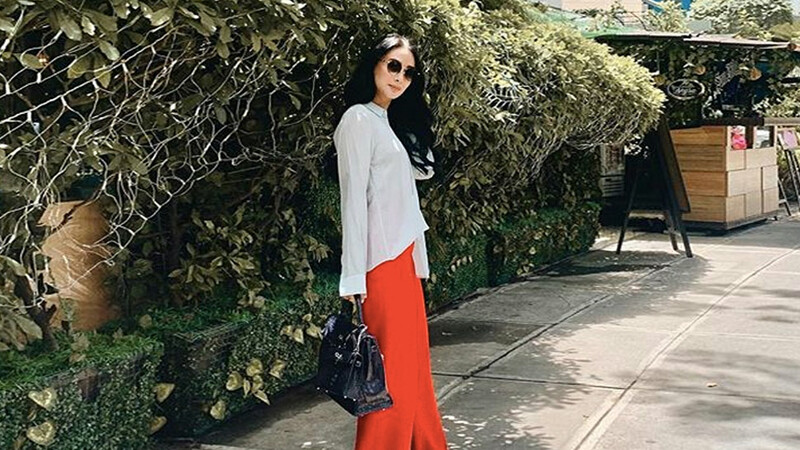 While there will always be shoe closet staples such as white sneaks and basic pumps, don’t you think you’ll have happier feet when you’re on trend? Turning to the Spring 2016 runways, herewith are five shoe trends that will definitely add the spring to your every step. Let’s make your 2016 #shoefie game strong, shall we? The sneaker craze ain’t going nowhere and we say it’s time you add a special piece to your collection. Designers like Alexander Wang and Marc Jacobs have been dressing down their models on the runway with kicks and it’s time you get one for yourself, too. Go check out Univers or Homme et Femme, or go online at net-a-porter. The backless trend is still in for 2016. Whether it's for work or play, with the gamut of the style available in your favorite retail stores, we’re sure you’ll find one that will suit your fancy. Like these Pantone-colored picks from local fave, Primadonna. Bring your obsession with the strappy lace-up steppers up a notch by going with roped-ones for a change. We’ve seen it on Isabel Marant and it’s what will separate you from the other 90% of girls currently sporting the trend. These boots are made for walking! 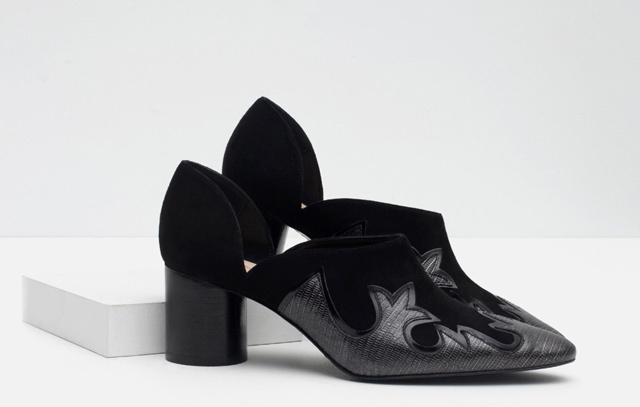 Bring out your inner cowgirl with some western-inspired footwear. Those decorative stitchings in cowhide leather, alligator skin, or even suede will bring out the wild, wild child in you. This summer, we’re wearing heels. Really comfy ones, mind you. 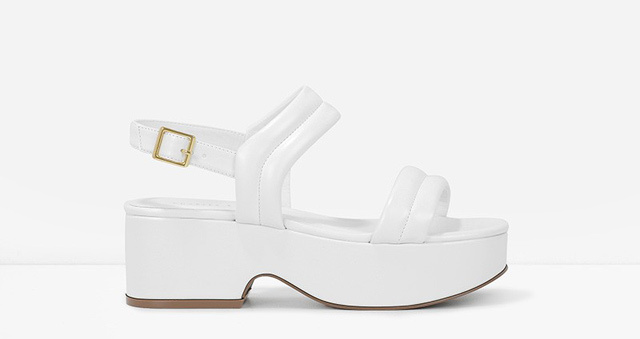 Flatforms won’t sink on garden events or the beach, and are the perfect match to those ready-for-summer billowy sun dresses.